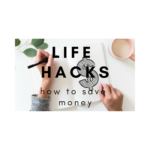 So you just got back from pilates, cross fit, a run or whatever you like to do to move your body, but you’re struggling with figuring out what to eat after your workout! Some protein powders have just a way too strong of flavor, but you may not feel like eating a full meal just yet. You know you need to replenish your muscles, but you just can’t figure out the perfect way how to! Queen, I have got you covered!! I really don’t enjoy most protein smoothies. Throw some veggies and fruit in a blender and I will knock that sucker back in 5 minutes, but muscle building shakes? No thank you! Ever since I started focusing more on weight training this began to pose more of an issue. Obviously protein is essential when wanting to build muscle so I knew I had to find some solution and girl I finally concocted the PERFECT smoothie recipe! One scoop of Bone Broth Protein— I love bone broth protein because it is anti-inflammatory and contains collagen which protects joints and aids in muscle growth! I find it to be way easier on the stomach than most other proteins. I definitely recommend picking up a flavored one though! 2. One scoop of Numedica Chocolate Power Greens— Sometimes it can be a little difficult for me to get in enough veggies throughout the day. To be totally honest with you, I don’t really like cooking…I know I know! It’s super bad! So unless it’s just carrots or some leftover cauliflower or a salad at dinner, I don’t really eat a ton of vegetables so this not only adds a delicious chocolate flavor, but it also contains the antioxidant power of 25+ servings of fruit and veggies! It definitely doesn’t replace vegetables, but it at least makes me feel a little better if I don’t get in enough servings during the day! Whoopsie! 3. 3 tbsp of Hemp Seeds–If you read my last post, you already know about my obsession with hemp seeds and why I put them in everything! 4. 1/4 cup of Gluten Free Oats–Once again, I pretty much add oats to as many things as possible! I talk all about why I love oats in my last post as well! 6. 1/2 of a banana–you gotta get that potassium in after a workout sister! 7. 1 cup of frozen blueberries–honestly I just add frozen blueberries to give the smoothie the perfect texture and because I never eat fresh blueberries, but I want those antioxidants! 8. Enough of your alternative milk of choice to cover all of the ingredients! I personally use Flax Milk because it contains more protein than most rice, almond, or even oat milk! Voila! That is it for this smoothie recipe! It is PACKED with 43 grams of protein which is perfect in helping you lose fat and build muscle after a workout! It also has carbs, healthy fats, and vitamins and minerals to replenish and fuel your body! 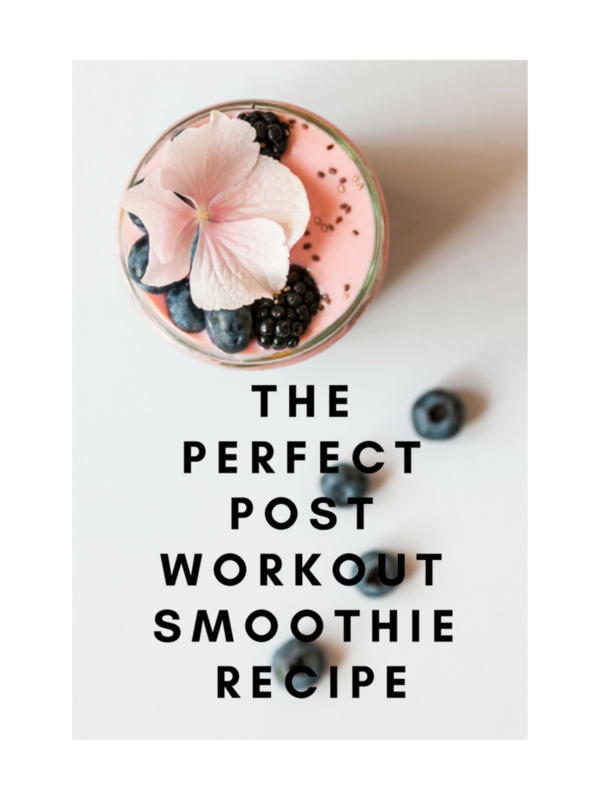 Try this smoothie out after your next workout or when you need a quick breakfast and let me know what you think! //What are your essential ingredients for a smoothie?// Let me know in the comments below! This also sounds perfect for a hearty breakfast on the go. Going to give it a try this morning so I can get all of my chores done without having to stop to refuel.